More than just a phone. Really! 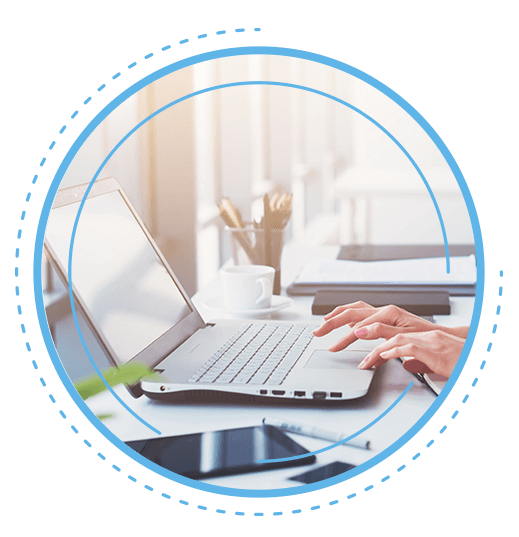 When you combine Jive by Logmein with SR Spotlight, you won’t believe the difference. It’s efficiency on steroids. Jive and SR Spotlight equals a whole new phone experience for staff and patients. Healthcare staff and patients spend way too much time on the phone. It’s time to fix that. 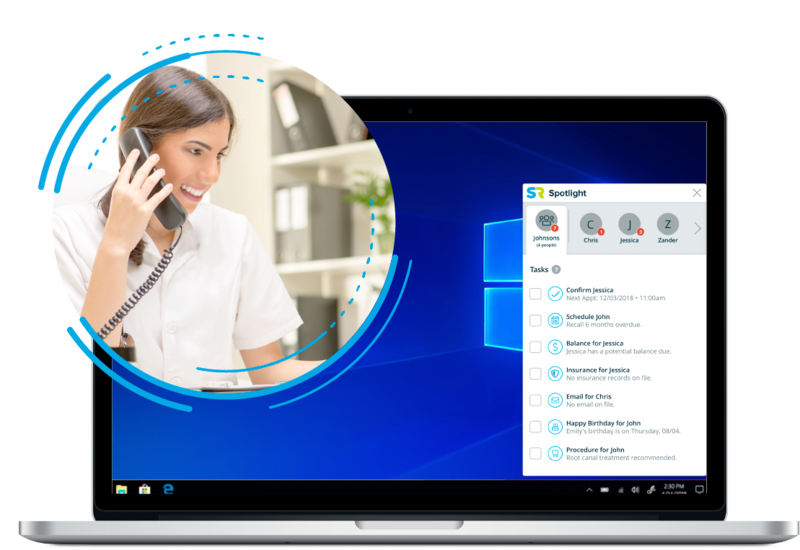 Empower your organization to improve communication, efficiency, and patient experience with Jive and SR Spotlight. 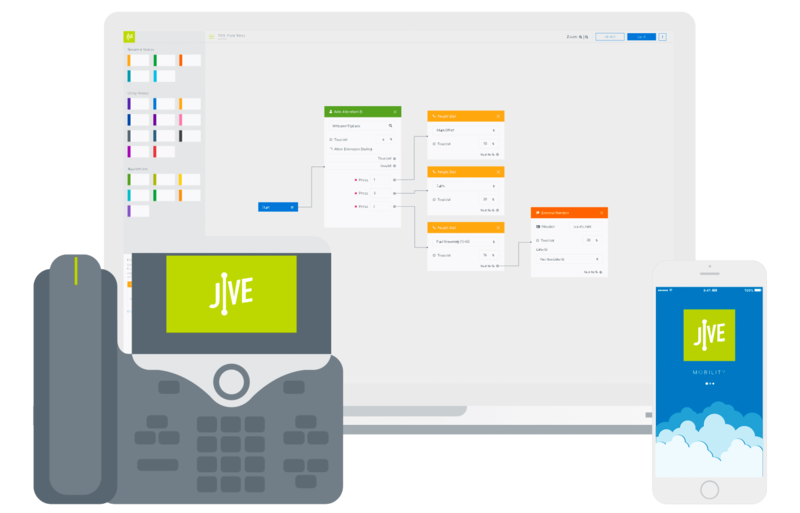 Jive and SR Spotlight integrate with your practice management system so you can see who’s calling, view patient information, and deliver a truly personalized experience for patients. 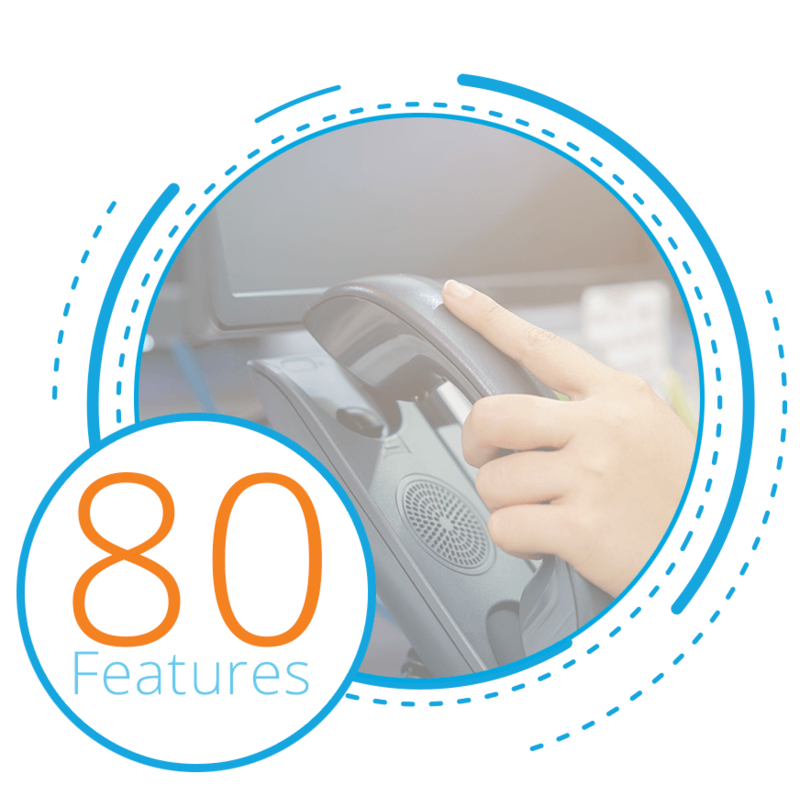 Control and update your cloud-based phone system in real-time from any internet-enabled device. Use your office or cell phone to return calls from your business number, manage voicemail, and gather patient contact data. See how SR Spotlight works and the benefits for your practice and patients in this short video. Schedules can be made in advance—complete with a custom dial plan—and then automatically activated. Custom greetings can also be included with any custom schedule. Want to set the entire year’s schedule and routing in one step? Done!